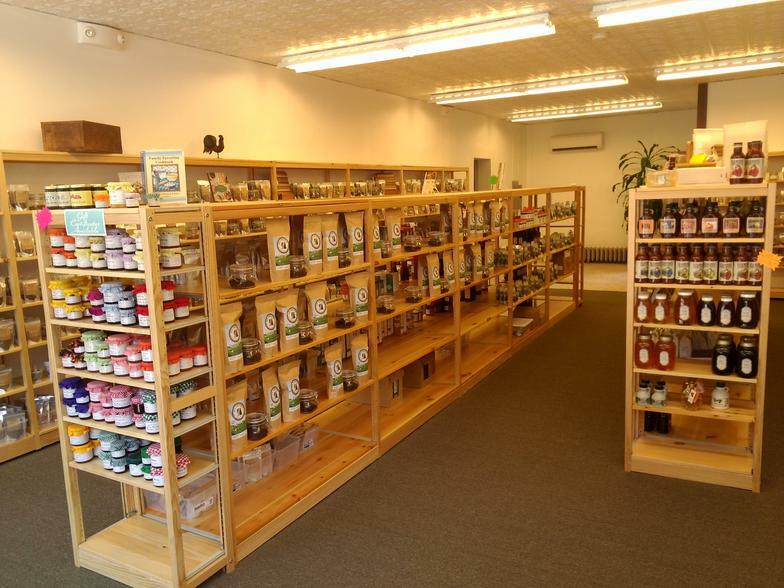 We are a spice and culinary shop specializing in fresh spices at great prices. From Aleppo Pepper to Za’atar, we carry a wide range of spices and blends, award winning coffee and tea, local products including honey and dip mixes, as well as barbecue sauces, hot sauces, and kitchen sundries. If you like to cook, stop in and spend some time cruising the spice wall, checking out spices you’ve only heard about, or just stop in to drink in the aroma. We are open Wednesday through Saturday from 9:30 AM to 6 PM, and Sunday from 10 AM to 4 PM. We are closed on Mondays. Hickory smoked salt is back! We will be closed on Sunday, April 21 in observance of the Easter Holiday. Dukkah- A blend of ground roasted nuts like almonds, hazelnuts, seeds and spices used traditionally in Middle Eastern cuisine. Chakalaka Spice- A traditional South African blend originating from in and around Johannesburg, It is used to make a tomato bean relish or a regional vegetable dish. Also good with pork. Black Garlic Cloves- A staple in Korean cuisine, black garlic cloves have been fermented under high temperature to attain their dark color, molasses or tamarind like sweetness, and softer garlic note. New Hampshire Coffee Roasting Co. Maple Syrup flavor coffee! People ask us all of the time for recipes using our spices and blends. The problem is that I tend not to measure when I cook! Good meals don’t have to be complicated or expensive, they just have to taste good! We use our spice blends in a lot of our dishes to make an easy meal.